Auckland Museum values scholarship, academic achievement, research and service to the community. This often ‘behind-the-scenes’ aspect of the Museum plays a crucial role in enriching and providing alternative ways of looking at collections, generating new knowledge and enhancing the experience for our increasingly diverse audiences. That is why each year the Trust Board recognises individuals who have given exceptional service to the Museum or added value to its interests. This includes outstanding contributions to the generation of new knowledge drawing on the Museum’s collections and research resources. The awards and their criteria. Companion of Auckland War Memorial Museum – awarded for singular achievement or contribution to areas relevant to, or in some way connected to, the public service of Auckland Museum, or other New Zealand museums. The recipient must not be a permanent employee of the Museum, or a member of the Trust Board or its committees, at the date of nomination. 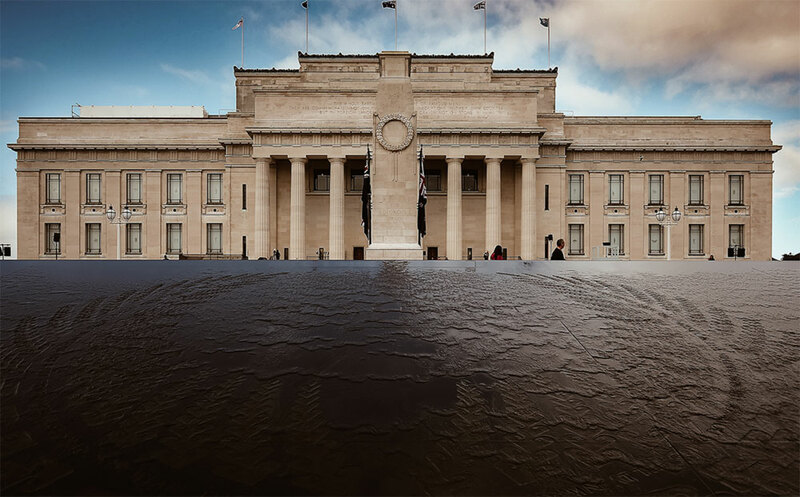 Associate Emeritus of Auckland War Memorial Museum – awarded to Museum staff, research associates (both current and former), volunteers or other individuals associated with the Museum to mark noteworthy achievement. Their contribution to Auckland Museum, or to the interests of the Museum, must be considerable, with the potential for ongoing long-term benefit to the Museum. The mana of the event and the presentation of the Medal itself, is a memory I’ll treasure always.